The rain just doesn’t seem to want to stop today. Probably, the gloomiest day so far for 2016. We never have such days in Dimapur because it’s always sunny and sweaty. But nobody is complaining here. Infact such lovely weather calls (differently for everyone) for a large cup of love . . . lovers call for cuddles, grandma calls for repairing her hen coop, while I call for Chai. 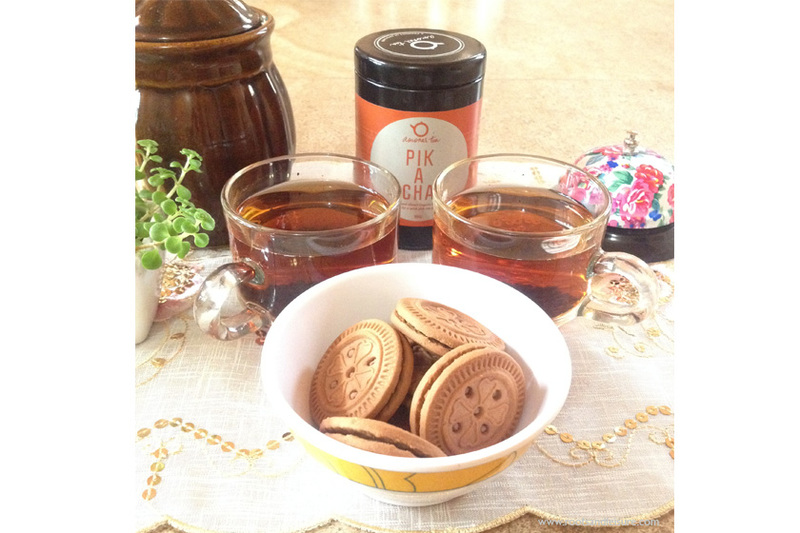 We were already going for our third cup of Chai when we decided to try the Amonar ‘Pik A Cha’ which means black tea (in Nagamese). And We LOVED it!! It didn’t come as strong but it’s got a tempting smell and a sublime taste. Delightful for the taste buds. [Fun Fact: Black tea* is like dessert for Nagas after a meal] . 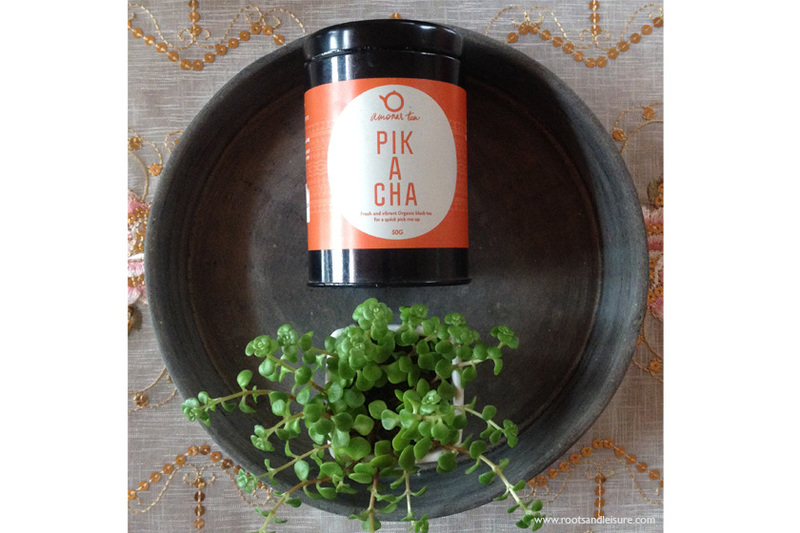 Also I found out though a friend that we can now buy Amonar tea online! Just go to www.placesoforigin.in [link here]. Let me pour another cup – this time, let me try the lemongrass flavored green tea . .